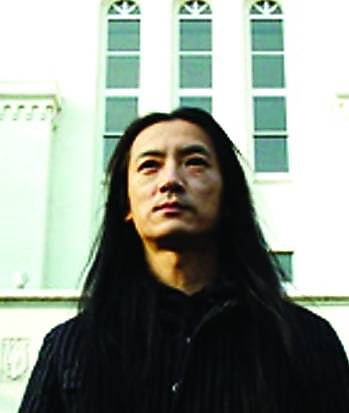 Merzbow is the most important artist in the history of noise music, and has appeared on hundreds of albums. Born in Tokyo in 1956, he grew up studying psychedelic rock, free jazz, Dada and the surrealists, and gradually began experimenting with broken tape recorders and feedback. His first cassettes sparked a network of underground industrial music. His harsh noise eschewed the primitive anger found on this scene to reach a Zen state, calm inside the storm. In 2000, Extreme released the 50-CD box set, Merzbox and remains the biggest musical statement in the history of noise music. Merzbow has collaborated with Mike Patton, Boris, The Melvins and Sunn O))). Wold is the harsh Saskatchewan duo of Fortress Crookedjaw and Obey, who straddle noise and black metal in a way that refuses to concede to either genre. They make a white-out of crackling feedback and snowbound bleakness, deconstructing songs and sonics with mystery and provocation. Powered by WordPress v 3.9.27. Page in 0.549 seconds.